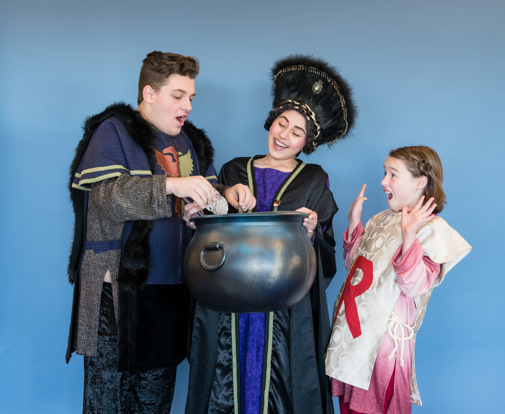 WHAT: World premiere of the original play, "Camelot and Camelittle"
WHY: East Valley Children's Theatre sponsors an annual playwriting contest where playwrights from around the country, and even internationally, submit original manuscripts for consideration of being produced. The 2018 winner is Stacey Lane of Chicago. 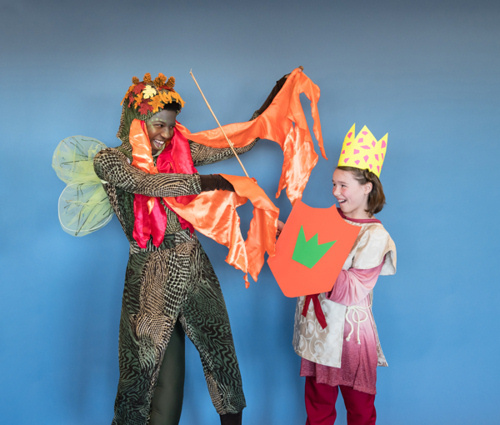 This will be the world premiere of "Camaelot and Camelittle", written especially for East Valley Children's Theatre. THE STORY: A spunky little girl has one dream: to become a Knight of the Round Table. But King Arthur, Queen Guinevere, Sir Lancelot, and other heroes laugh at her when she demonstrates her skills by pretend-fighting a lizard dressed up like a dragon. Rejected, she gathers up a group of unappreciated misfits and leaves Camelot to start her own perfect queendom. You won't want to miss this great take on Camelot and the power of a determined young girl. ABOUT THE CAST: Over thirty youth age 8-18 from all over the East Valley will be performing in this show, directed by Joel Cranson. Tickets are $15 and can be purchased at the Mesa Arts Center Box Office, by calling 480-644-6500, or visiting www.mesaartscenter.com.